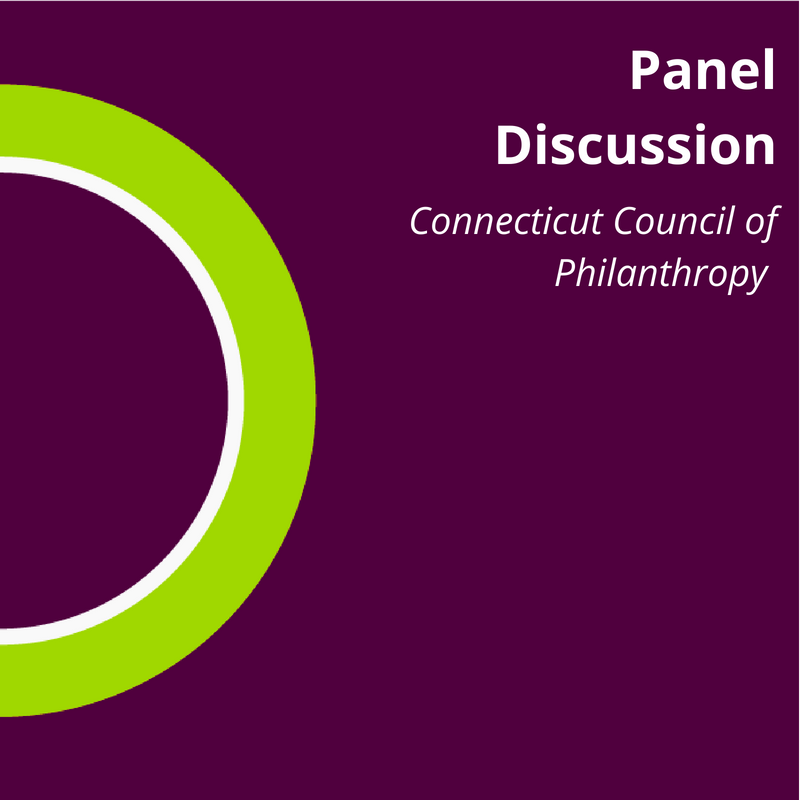 What does every philanthropic consultant need to know about equity and evaluation? It is critical that those advising and working to support philanthropies in strategy settings, operational and grantmaking practices and processes, as well as evaluation consultants, are engaged in seeing the role and potential of evaluation as a tool for equity, one that touches all corners of philanthropic endeavors. This webinar introduced equitable evaluation and asked close to seventy consultants from around the US to reimagine evaluation as a tool for equity, not merely a means for documenting progress towards it. A brief overview of evolution of evaluation and its relationship to philanthropy, outlined EE’s' three underlying principles, and introduced an emerging set of orthodoxies which get in the way of evaluation being as powerful a tool for equity as it can be. In January, NNCG kicked off its Diversity Equity and Inclusion (DEI) Initiative with a webinar series to support its growing learning community. It made sense to include EE in the line-up. “Thank you for bringing this work to the membership. So validating. So powerful."